Previously, I told you all that there are two main types of gold investment? Do you all still remember how to buy gold? Yes, paper gold (Gold Investment Account) and physical gold. We can go any bank to ask about the gold account or gold saving account. Buy 5 grams or 10 grams and get some experience. You can try to get some gold coins like Kijang Emas from Maybank too. For CIMB Gold account, you can buy and sell via CIMB clicks or CIMB branch OTC (Over-The-Counter), the price is bit different. 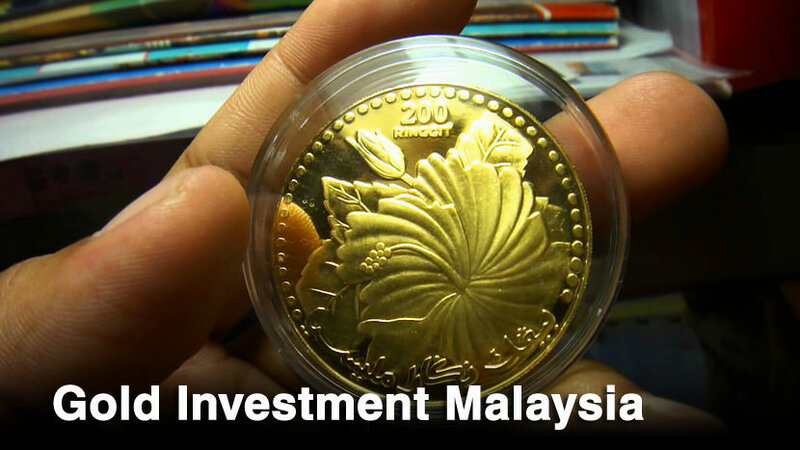 What’s the best gold investment account in Malaysia? I have studied the Gold account from Maybank, Public Bank, CIMB and UOB. How to choose the best gold account? From the chart, we know that the price spread per gram of UOB Gold Saving Account just RM 4.10 (2.5%), the least among the four banks. Can i deposit the real gold such like 916 gold into the gold accounts? cannot. However, you can put the real gold in the safe deposit box provided by bank. Public Gold are better than all of this bank so far. Contact me for more detail. 013-9507495 whatsapp. Gold Purity that purchase from bank is 24k? since Price Spread per gram is changing over time , this is important for short term investor , but for long term investor should choose lowest Selling Price ? am i correct? Price spread per gram should be the important criteria for both short term and long term investor, because we can only sell back the gold to the bank which we invest. price spread is not controlled by BNM? Since different bank have different selling and buying price, that’s why the price spread per gram is different between all bank. Example: Maybank sell 1g gold at RM177.43, CIMB sell 1g gold at RM181.50, Public Bank sell 1g gold at RM178.20 at 29 May 2017. Hi, Im trying to figure out if banks are better option than jewellers that offer gold saving i.e joyalukkas. 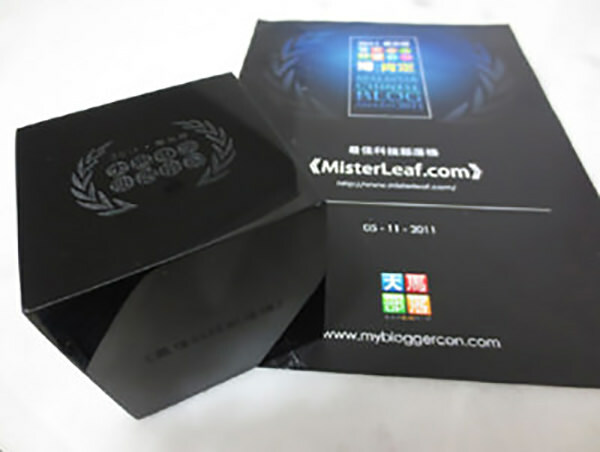 Are you familiar with their scheme? I went to UOB recently, they told me no physical gold withdrawal is available. They only offer paper gold. Is that right? You may convert the gold purchased under Premier Gold Account and Gold Savings Account to physical gold (subject to our approval). A conversion fee will be charged for the conversion. For Conversion Fees, please refer to “Rates & Fees”. Maybe you can check with them again. Lately, UOB buy/sell price spread has increased. Its now around 2.286%. Quite a big increase from previous spread of 1.6~1.7%. They still offers the smallest spread, but the need to transact at branches rather than online (which add to the cost, provide limited transaction time and quite a hassle as their branches are limited in number) make their spread less and less attractive. Meanwhile CIMB spread reduced a little to 2.97%. As CIMB allows buy/sell online thru CIMBClick, their GIA will be very attractive if they can lower the spread to 2.4~2.5%. MBB spread is around there, at 4.196%. What a huge spread for paper gold. I just don’t know why anyone would invest with them. The spread above are based on 23 November 2016 rates. do we have a chart that showing how was the paper gold price over the recent years (or months)? for example, chart that shows Maybank paper gold price from January to June 2015?? can i know the advantage of UOB golden investment compare with other bank? UOB have the lowest price spread of RM 2++ which means that you only need to wait for a price increase of RM 2++ before you make a profit. I am using UOB gold savings and so far, it haven’t failed me. I managed to transact and make profits even when it is not possible to do so with other banks. On the other hand, UOB branches are not that common compared to the other banks and you need to go to the counter to perform the transactions. Online transactions for gold are not available for the common folk. just wanna ask you if you have compare the buy/sell rate between PBB and CIMB on the same date? can i know how to see the buying price and selling price? You can click the link in the table. Example, click the Buying Selling Prices column of each bank. may i know uob got provide internet service for gold acc? As i know, UOB bank have update their latest gold price in their website. But, for any buying or selling, you have to visit your nearest UOB Branch. Oh, why you choose Maybank? The “Price Spread per gram” is highest among banks in Malaysia. Maybank says they do not have yearly management fees. It made it sound Maybank is more acceptable to those keeping less than 10g of gold, as other banks charge management fees at that point? Obviously UOB is better, but i go for Maybank. May I ask why you prefer may bank over UOB!? UOB have the lowest price spread of RM 3 which means that you only need to wait for a price increase of RM 3 before you make a profit.